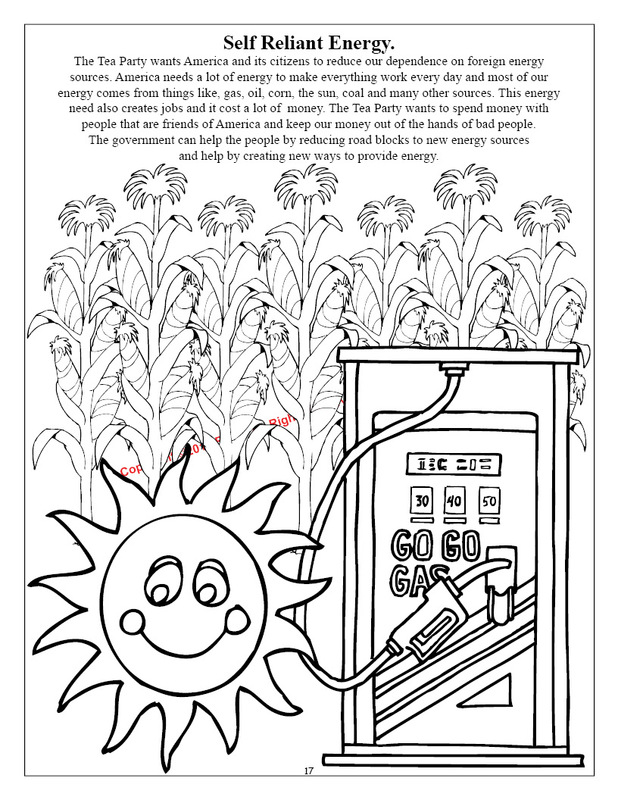 Really Big Coloring Books, Inc. (ColoringBook.com) debuts "The Tea Party Coloring Book for Kids"
In an effort to help parents educate their children and understand the political climate we introduce another representative book from the "American Political Spectrum". 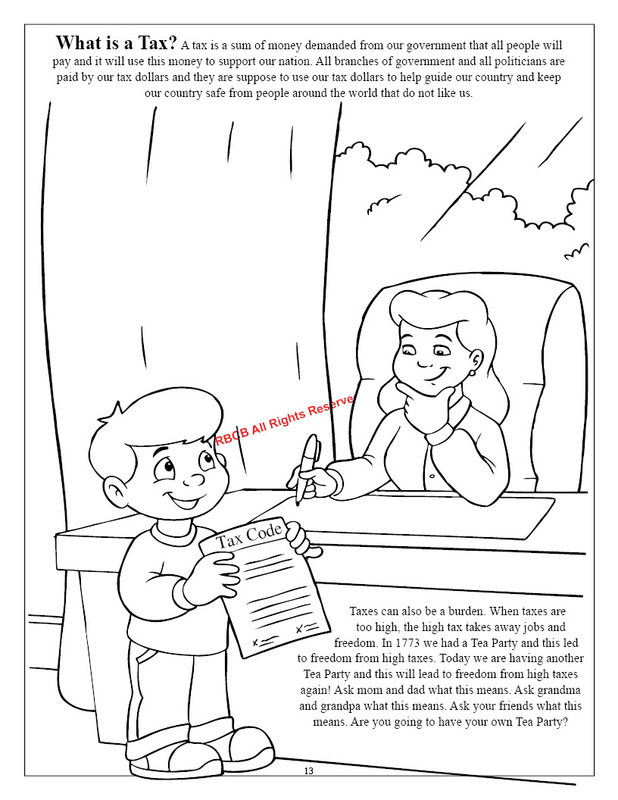 Really Big Coloring Books, Inc. (ColoringBook.com) one of the nations leading producers of coloring books has designed a new coloring book designed to help parents educate their children in hopes of understanding the political climate. 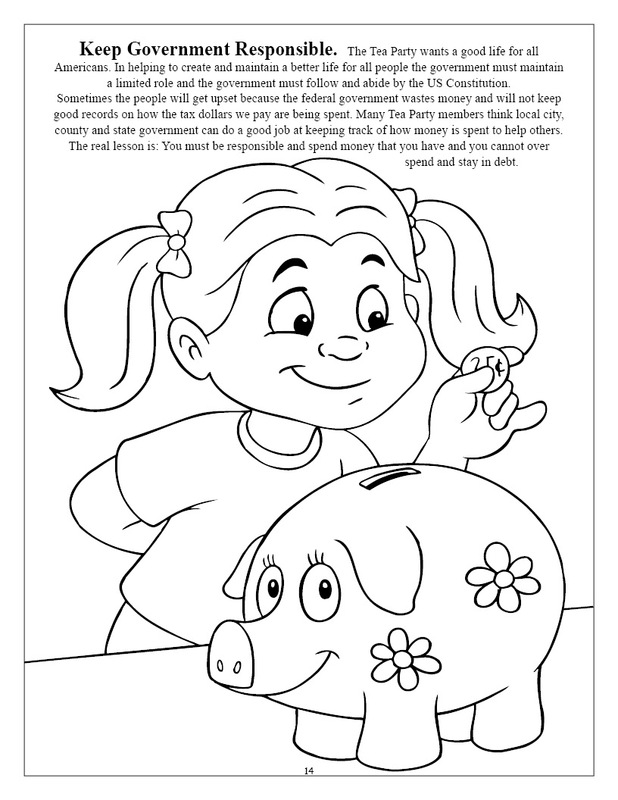 "The Tea Party Coloring Book for Kids" has traveled to over 140 countries around the world and helps educate the next generation of fiscally responsible voters. Awash with electronic distractions, sometimes twenty-four hours a day, children still engage in one the most basic, fundamental and popular activities: playing with Coloring Books! 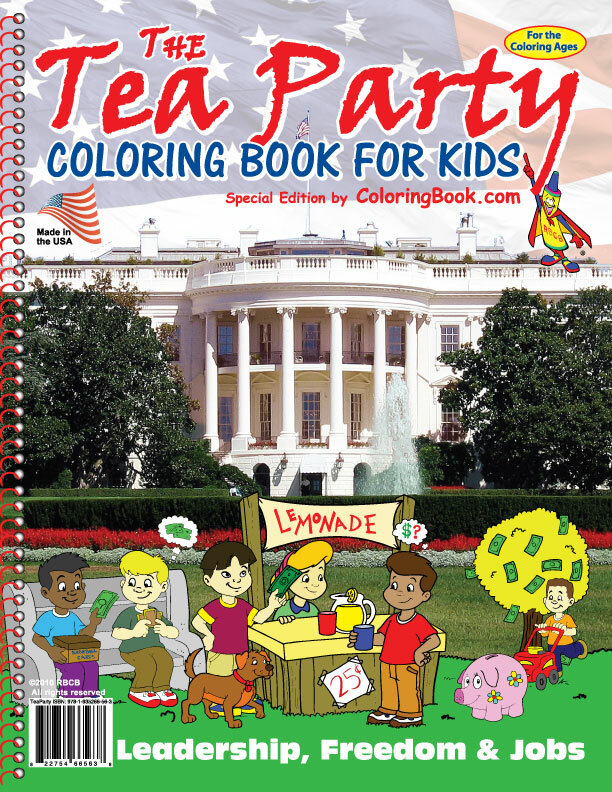 Designed for the coloring ages, 2 -12 year olds--plus many adults, this factual new product is a wonderful book of The Tea Party for Kids. Retailing at $3.99-$4.99 the book is available today. Describing to both childen and parents this book teaches the origins of the Tea Party and much of what it all involves. 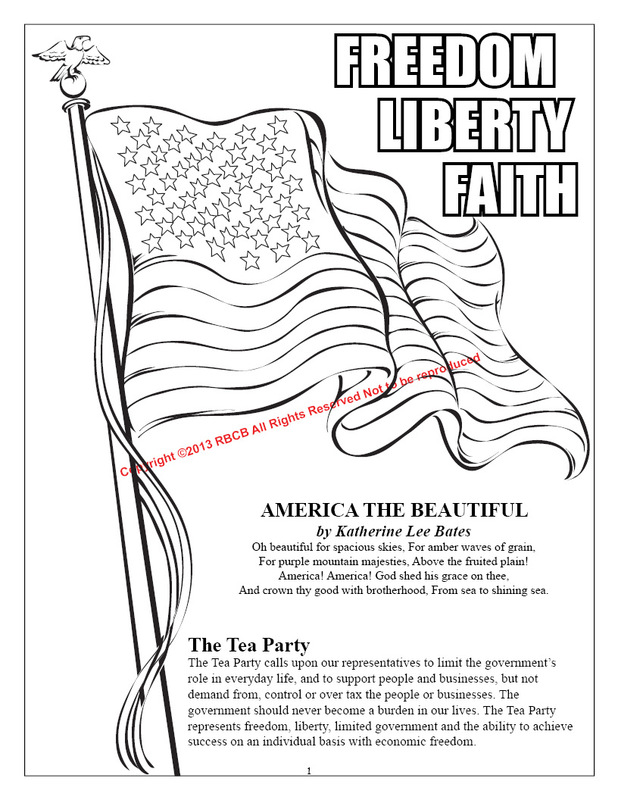 A very pleasant song, coloring and activity book on Liberty, Faith, Freedom and so much more! 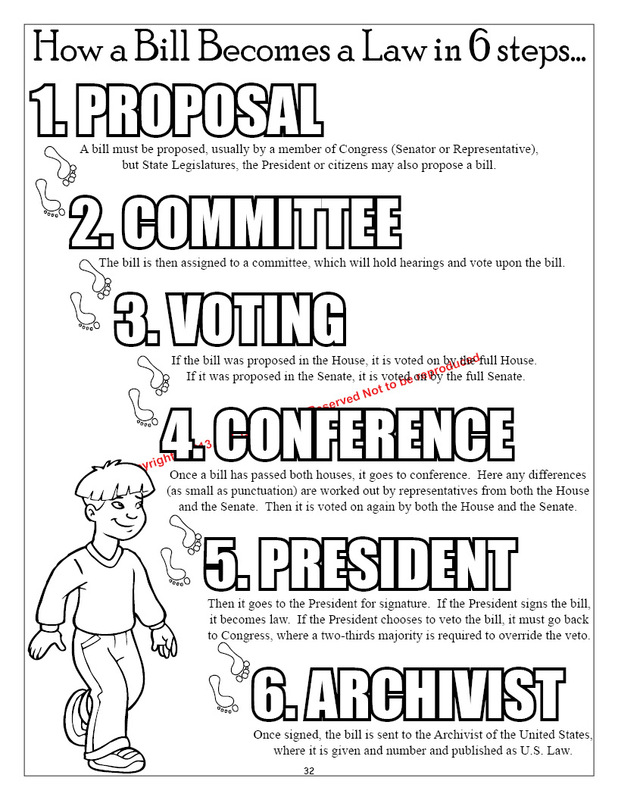 Get involved, participate, self reliance, freedom of choice, work, government-of-for-by the people, including pages on Leadership, Ingenuity, Jobs and responsibilty. Really Big Coloring Books, ® Inc. headquartered in St. Louis, MO, has provided fundraising, retail and promotional opportunities through children’s coloring books for over two decades and are known for their classic, unique and colorful book designs. The company has market-leading positions in its custom and trademarked coloring book brands. Their products are multi-cultural, bi-lingual and used by parents and children alike. RBCB operates four divisions; retail, fundraising, internet and creative development. The company ships globally and their products are manufactured in the USA.